Join the Team! 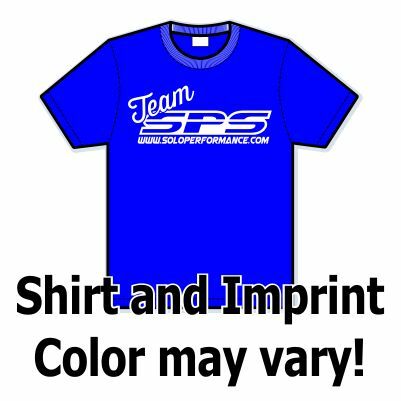 TEAM SPS Promotional T-shirt. 100% cotton, screenprinted. Unisex/Mens S-4X, Ladies S-2XL. Shirt and imprint color will vary.